Meditation needs no introduction. It’s a process of re-training ourselves to a) improve focus, b) improve relaxation, c) unwind stress, d) improve mindfulness and e)spiritual development. 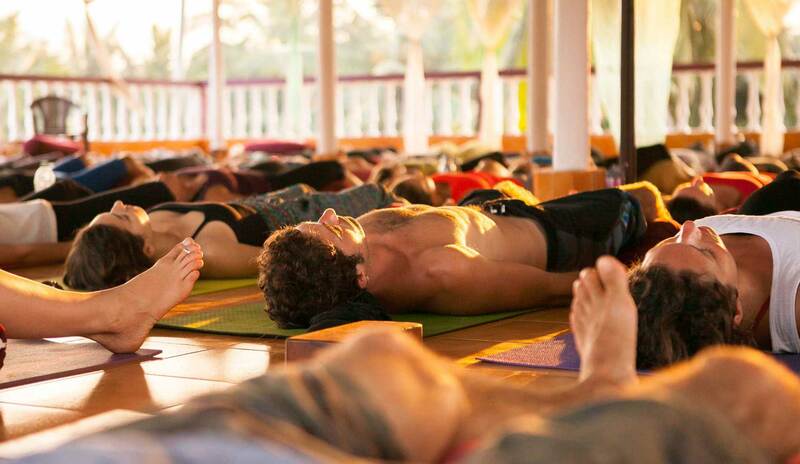 50hr Meditation Teacher Training focuses on learning and teaching different Meditation techniques and Yoga Nidra. The emphasis is on the theory of Meditation an also the practice. Students are expected to learn, practice and also to teach meditation. 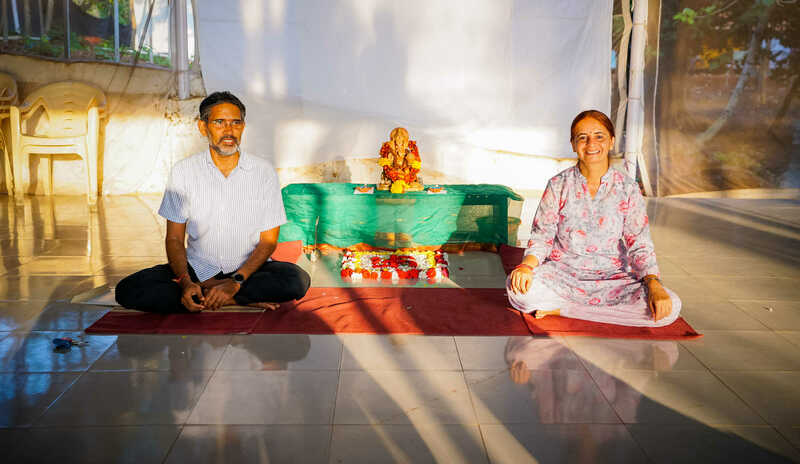 This helps in continuation of their personal practice for their own benefit and also to share meditation with their friends, family members and students. 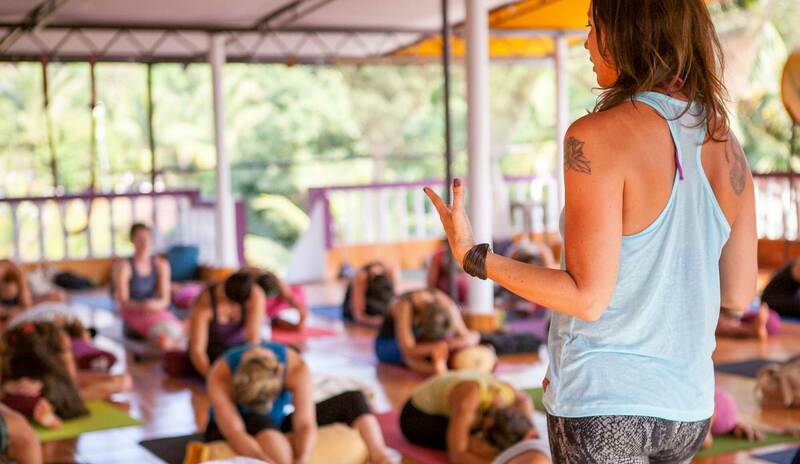 If you have been practicing yoga, intensively and continuously, and want to move to the next level. If you want to learn how to get harmony between body, mind and soul. 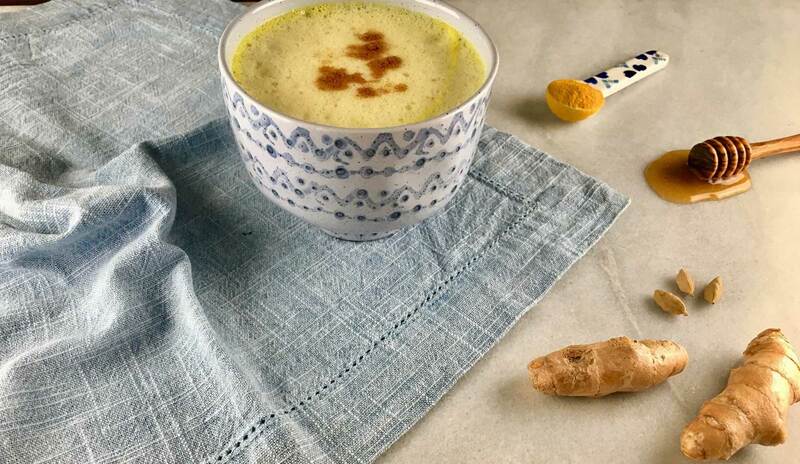 If you want to deepen your personal asana and meditation practice.You want to learn and practice in a compassionate and non-competitive yet challenging environment. If you are looking for a comprehensive, safe, well/structured, anatomically precise yet intuitive approach. If you wish to explore the subtler and deeper level of awareness. If you have a strong desire to share this art of living with others. If you are ready to learn yoga beyond asanas. This course is open to all applicants. 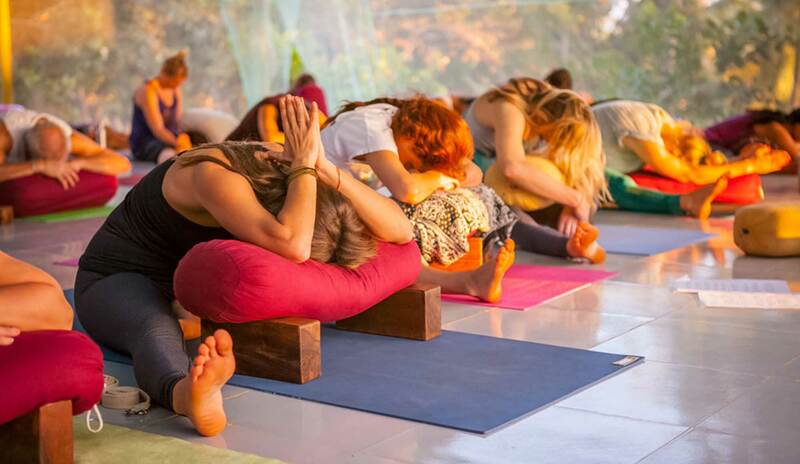 To get 50hr Meditation Teacher Training Certification, the participant has to attend all classes, clear the theory exam and also should be able to teach basic meditation. 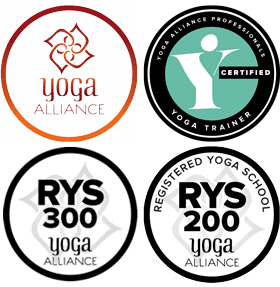 Upon successful completion, You will receive a 50-hour certification eligible to be registered with Yoga Alliance Professionals UK or Yoga Alliance US as 100 hour CEP / CPD. Teaching practice: Students will also practice teaching a few times to the fellow students under the guidance of the senior teacher. *Saturdays, Classes will finish at 13.00. Sundays, off. 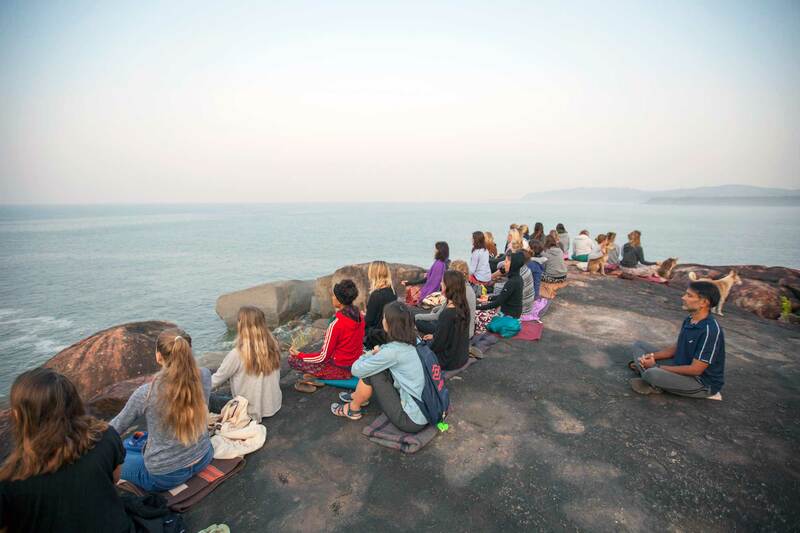 Dates and prices below are for courses held at Sampoorna Yoga Goa, India. Prices are in Euros. The prices mentioned below are inclusive of All TAXES. 100 Euros early bird discount if booked one month in advance. 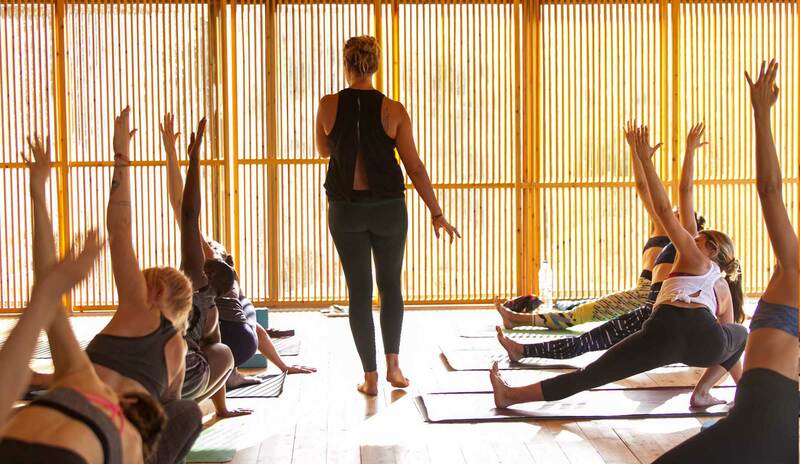 Anaya, Shivalaya and Non-residential are types of accommodation you can choose, please see our Yoga Village page for more information on accommodation packages..